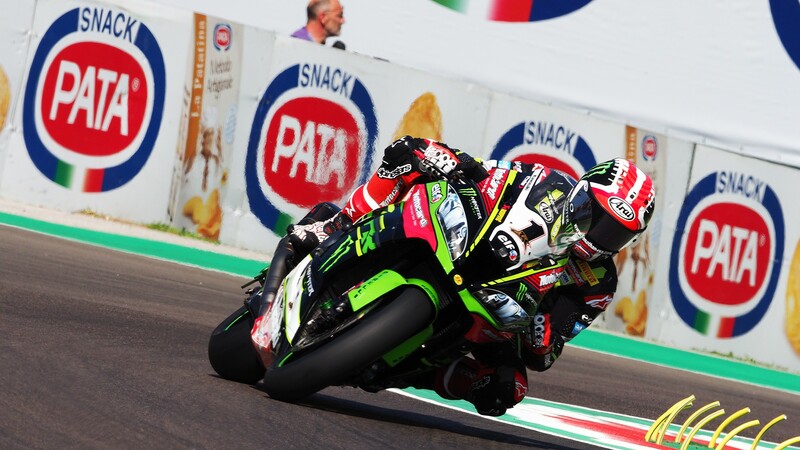 Rea: "The target is clear: to win both races"
Returning to the scene of his debut in the MOTUL FIM Superbike World Championship, Jonathan Rea (Kawasaki Racing Team WorldSBK) faces the Nolan Portuguese Round in a strong position in the championship. The 92-point lead that the Northern Irish rider holds at the top of the standings will not harm his motivation coming back from the summer break, however, as Rea aims to continue his impressive streak at the Portuguese roller coaster and move closer to his fourth consecutive title. 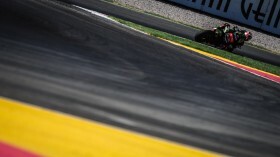 The Autodromo Internacional do Algarve was the first track that Rea raced at in SBK®, taking an impressive fourth place in his debut race back in 2008. Several podiums at Portimao would follow, but his first win here didn’t come until Rea’s last year on a Honda, Race Two in 2014. Since then, no one else has climbed to the top of the rostrum in Portugal, with Rea doing the double in 2015 and 2017. Coming straight off two consecutive doubles at Laguna Seca and Misano, Rea hopes to make it a triple this weekend: “I am very excited to go back to Portimao because it is a circuit that I really enjoy. It has been a really long summer break, so the test at Portimao a few weeks ago really helped to whet my appetite to get back. We worked on a range of different chassis items and also some Pirelli tyres, but the real work will start this weekend when we look to get the set-up of the Ninja ZX-10RR dialed in for the circuit conditions and then try to do the best job we can. There is a lot of support coming from back home and I am really excited about that. 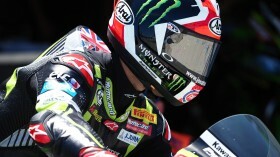 The target is clear - to try and win two races”. Find out how the KRT rider returns from the summer break at the Nolan Portuguese Round from 14-16 September, thanks to WorldSBK VideoPass. Rea: "We need to make some clever overnight decisions"
Rea: "Over 21 laps it could be completely different"
Rea: "We’ll try to put celebrations on ice until the end of the season"